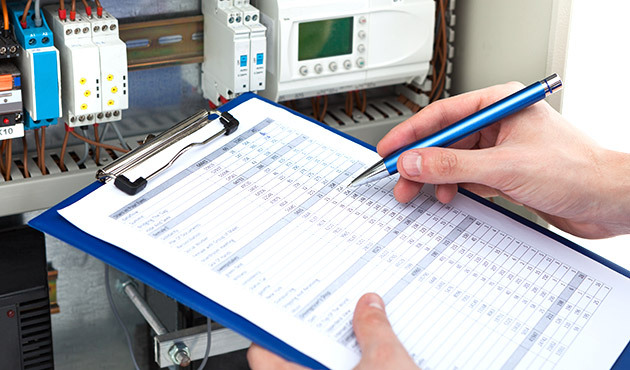 All electrical systems have a defining factor known as power quality. At the peak of its operation, a newly manufactured machine should have a high level of power quality, ensuring that it works correctly at all times. Power quality is, however, unfortunately affected by time, dust, machinery stress, contaminants and various other factors, degrading over time until the efficiency of the system drops below the nominal value and as a result productivity, profits and production may drop while the machine becomes harder to use and becomes potentially dangerous. The best way to counteract this, particularly with essential, industrial-grade systems, is to regularly carry out power analysis in order to determine the problems with a system before they become significantly more potent. This can be carried out on its own or as part of our Planned Preventative Maintenance package. For more information on Power Analysis contact us today to discuss your requirements further.